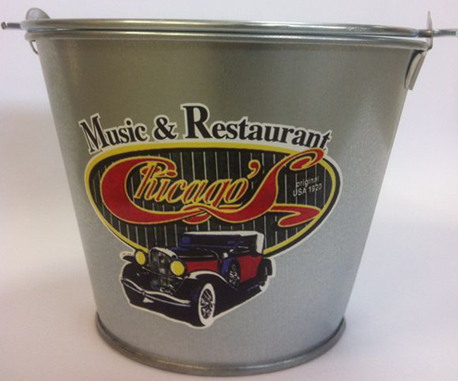 Get your buckets of beer for your pub, restaurant o disco. 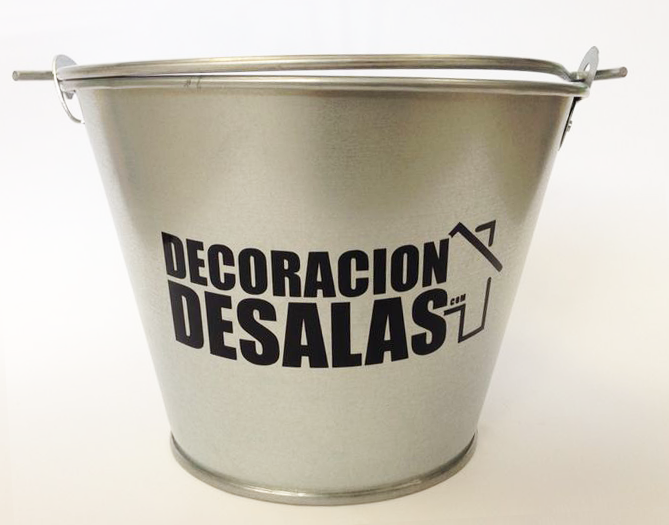 We send you the buckets with your custom logo or without it. 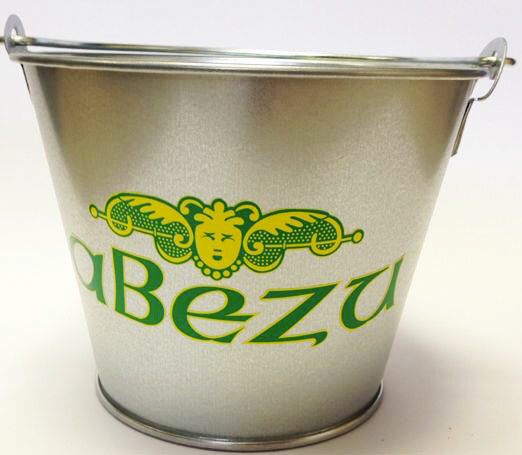 This buckets are galvanized and they are prepared for ice and water. The opener of the bottles are included in the size of the bucket. 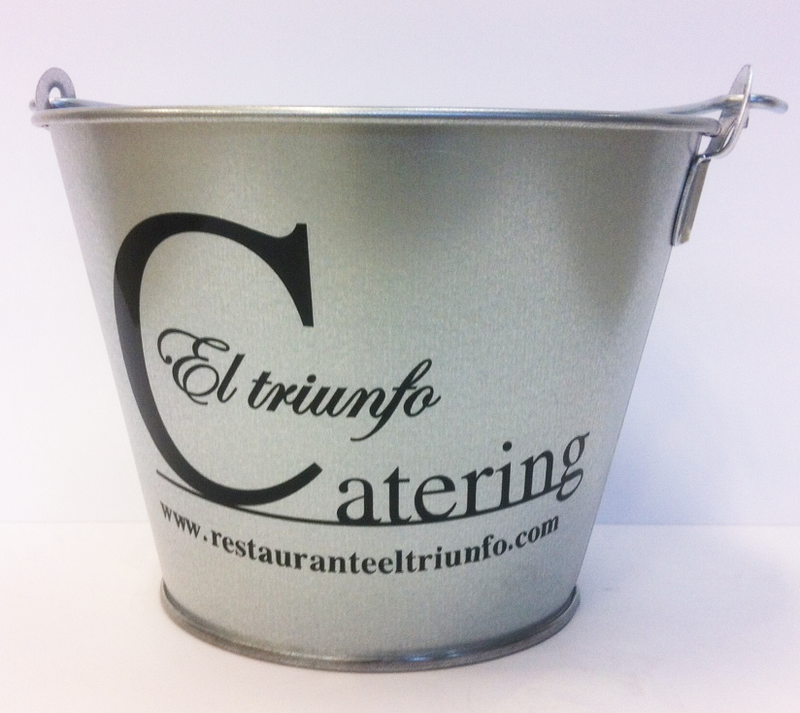 The metal buckets are made in sheet galvanized with a 0,45mm coating. 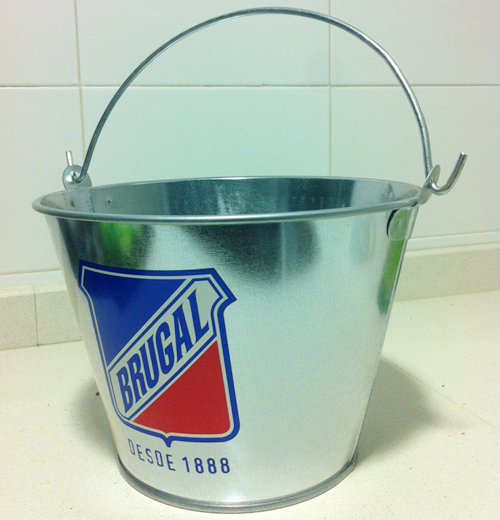 The ideal size of the buckets are 6 or 4 liters. 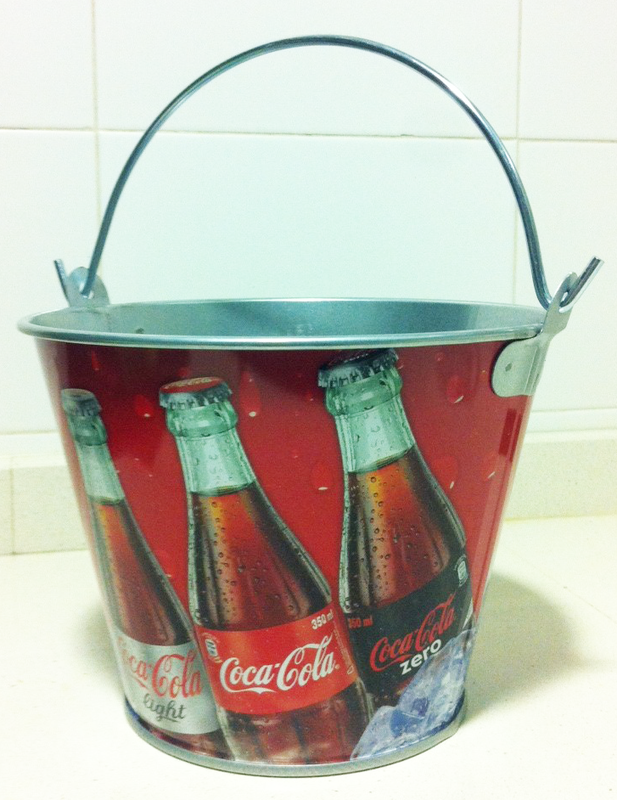 Print with vinil: It’s perfect when you want to buy between 20 or 100 units of buckets. 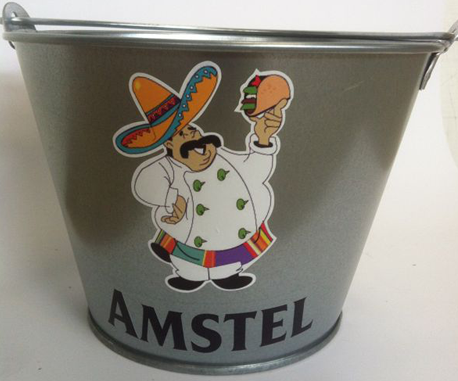 This sticker is very resistible and it’s the most popular for Spanish pubs and restaurants. 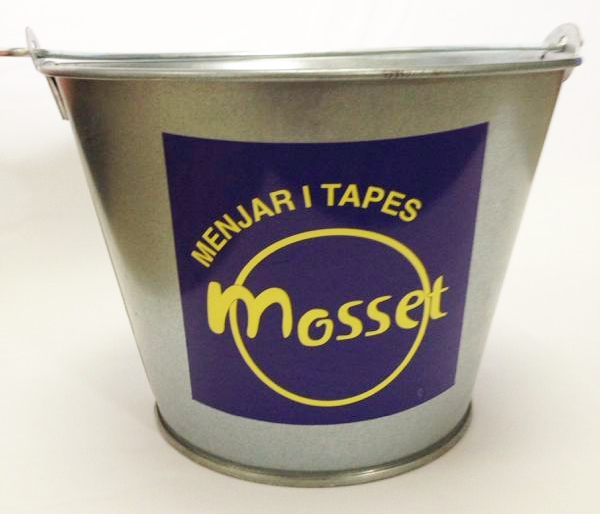 This kind of print is waterproof and dishwasher resistent. 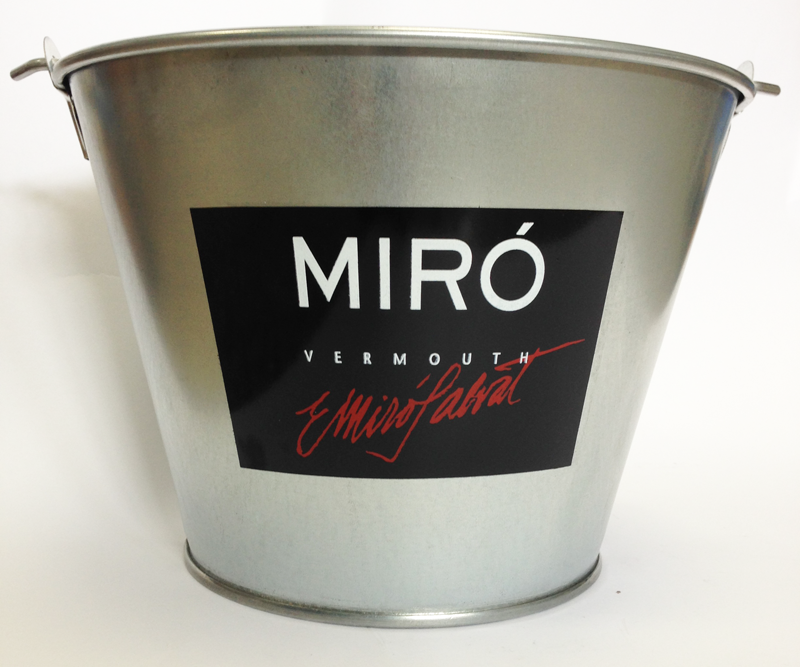 Printe with silk-screen : It’s perfect when your logo or image is with 1, 2 or 3 colours. 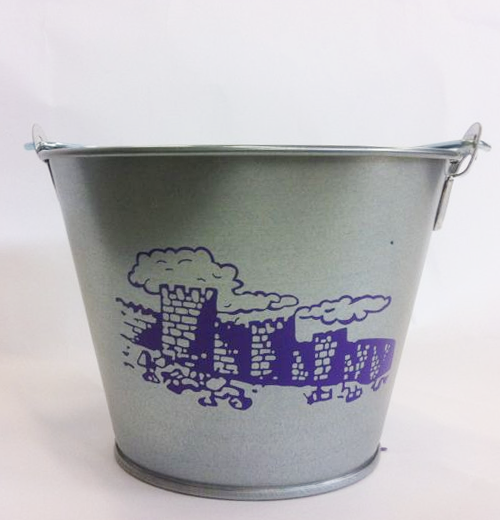 This kind of print is waterproof and dishwasher resistent. 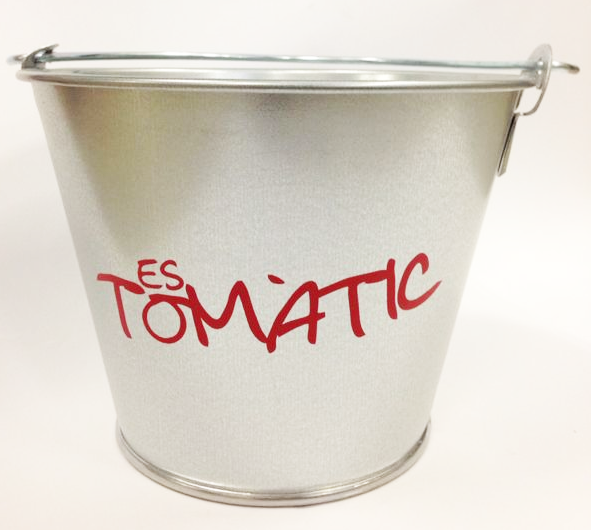 Digital Print: This kind of print it is perfect when you need more than 2000 buckets. 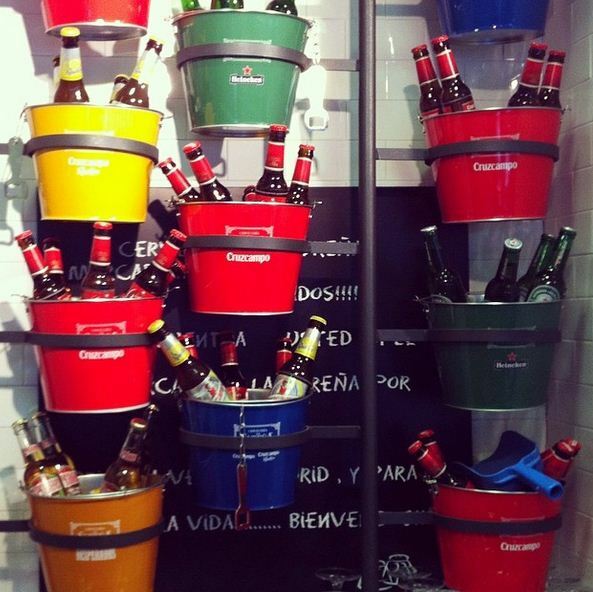 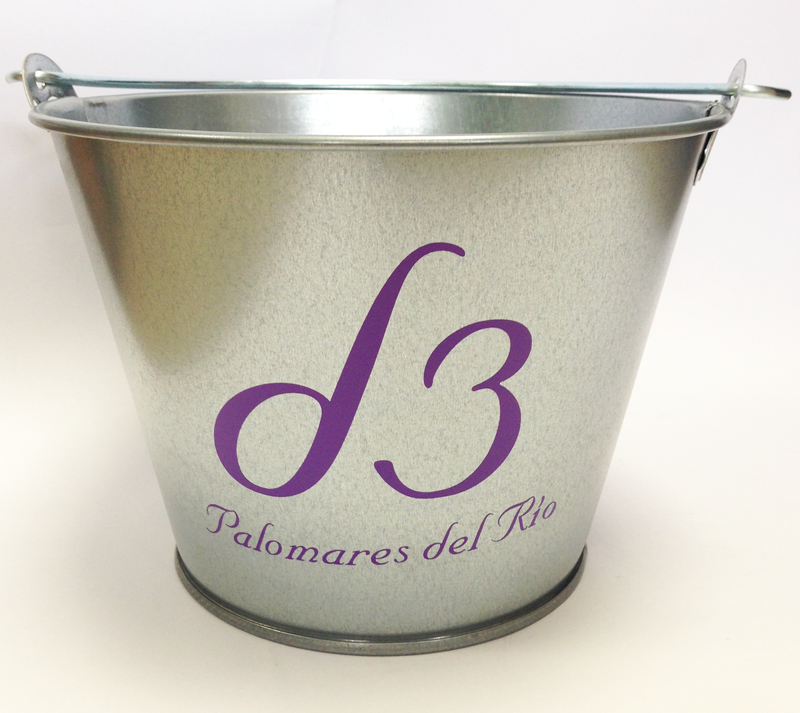 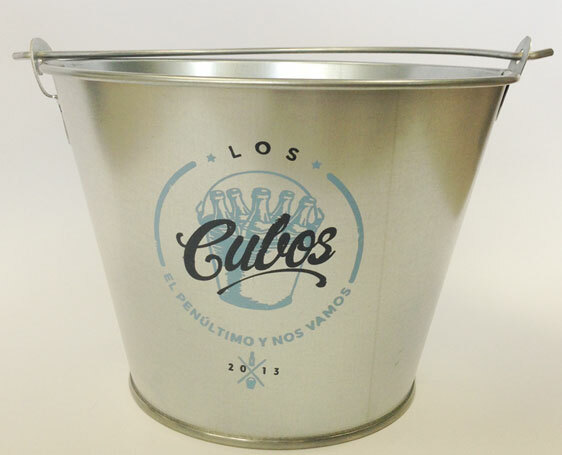 This kind of print you can print all the lateral of the bucket just like La Sureña famous buckets. 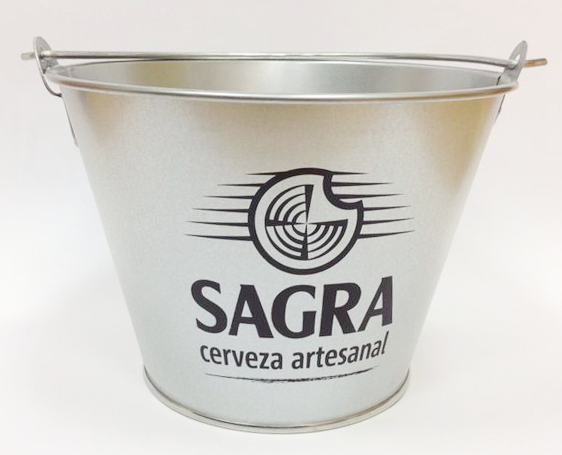 This buckets are Height: 6.7″, top diameter: 9″ and lower diameter: 6.1″. 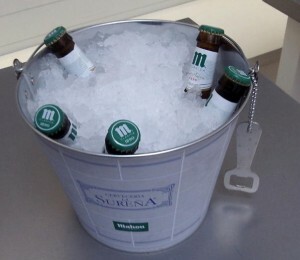 This side is perfect for 5 bottles of 20ml of beer. 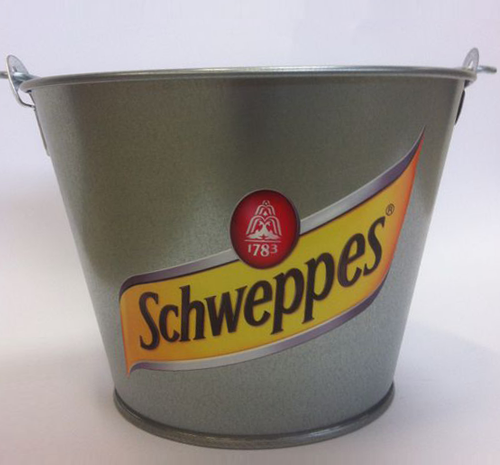 This buckets are Height: 7.2″ – Top diameter: 10.2″ – Lower diameter: 6.7″. 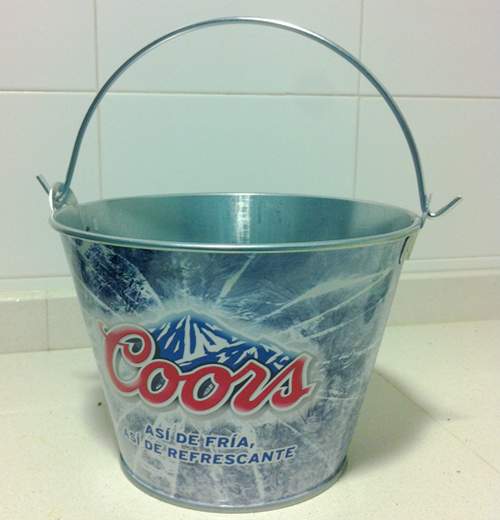 This side is perfect for 5 bottles of 33ml of beer.